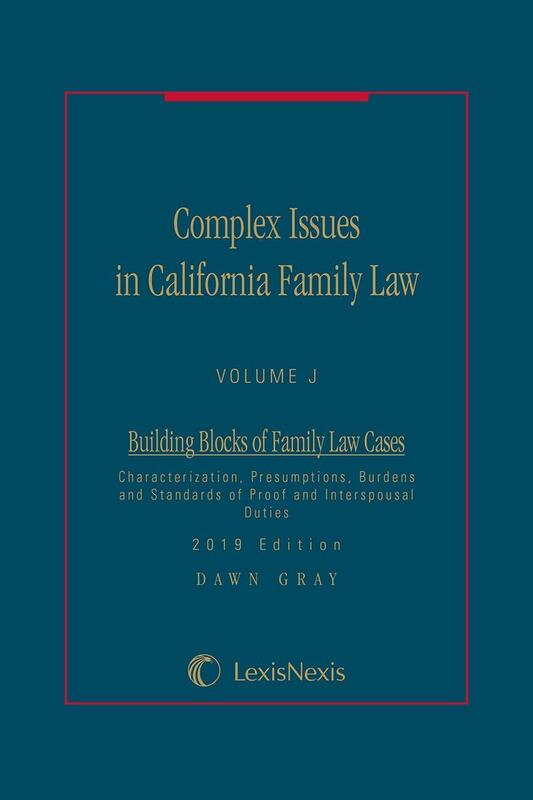 With the increasing sophistication of family law practice, many practitioners get absorbed in the complexities of their cases and assume that they know the basics. 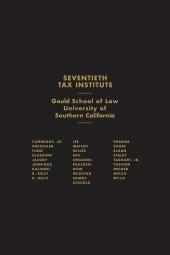 However, regardless of the value of the community estate--large or small--and the amount of potential support or the dispute level between the parties, every dissolution, nullity or legal separation case will involve some of the same basic issues and require the same analysis. 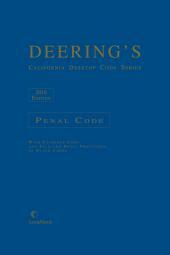 Complex cases are won or lost on the basics. For this reason, it is vital for practitioners to have a thorough knowledge of the basic building blocks of a family law case. 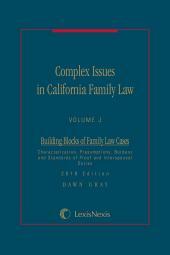 This volume of the Complex Issues series is offered as a refresher on the basic building blocks of family law cases, including presumptions, burdens and standards of proof and fiduciary duties that effect them, with the goal of assisting practitioners and judicial officers in getting “Back to Basics” so that they can accomplish justice for family law clients. J3 	Threshold Issue: Is it Divible Community Property? J10 	Where Do We Go From Here?